Munchpak, the snack-scription service with an international flair, has undergone a dramatic transformation since last we tried them. 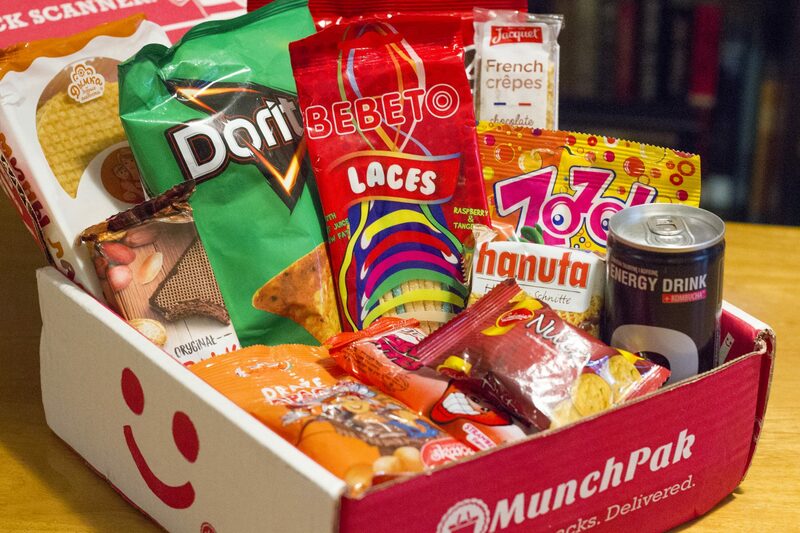 You may remember Munchpak as one of the earliest (and one of the tastiest) monthly snack subscription services out there, but since their 2013 debut the market has exploded; new subscription snack and food box businesses are popping up all the time. But with competition comes innovation. 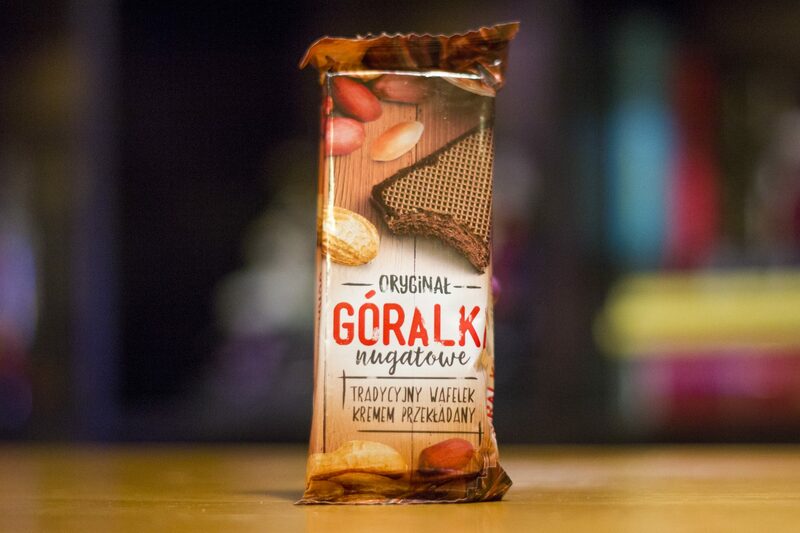 In an effort to remain on the top of the snack heap, Munchpak has re-branded. Gone is the previous Unabomber-inspired packaging of plain, brown cardboard, replaced by a fully-branded, fully-illustrated box. They’ve also expanded their subscription options, offering an unprecedented variety of sizes (5+ Mini, 10+ Original and 20+ Family Pak), delivery frequencies (weekly, bi-weekly or monthly) and payment options (every delivery, every month, every three months or every six months). 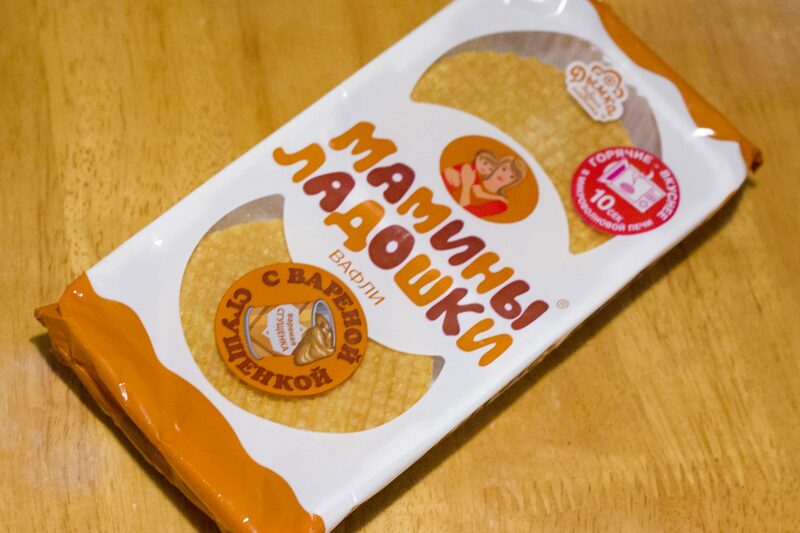 And last but not least, they’ve launched a snack scanner app that allows you to simply scan the barcode of any snack you receive in your MunchPak and learn more about the country of origin, save the ones you liked, and purchase the one you loved. That covers what’s changed, but what’s stayed the same? 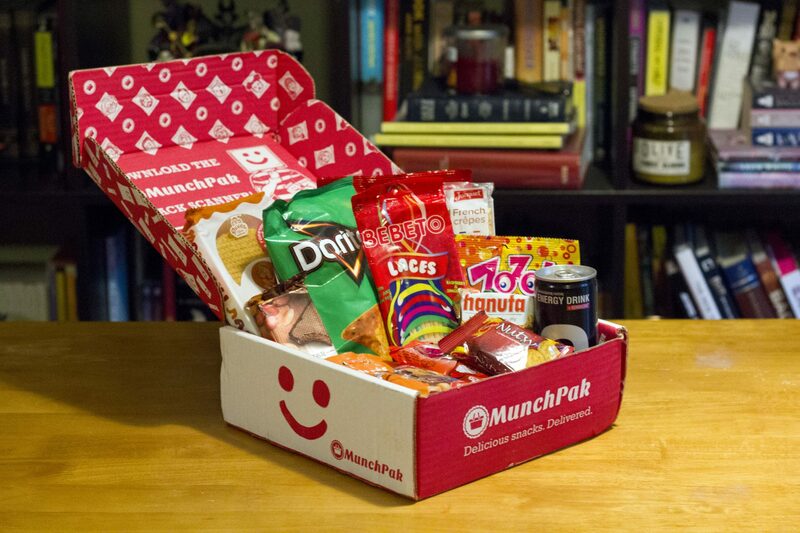 Beneath all the shiny, slick new branding, Munchpak is still an international snack subscription service. 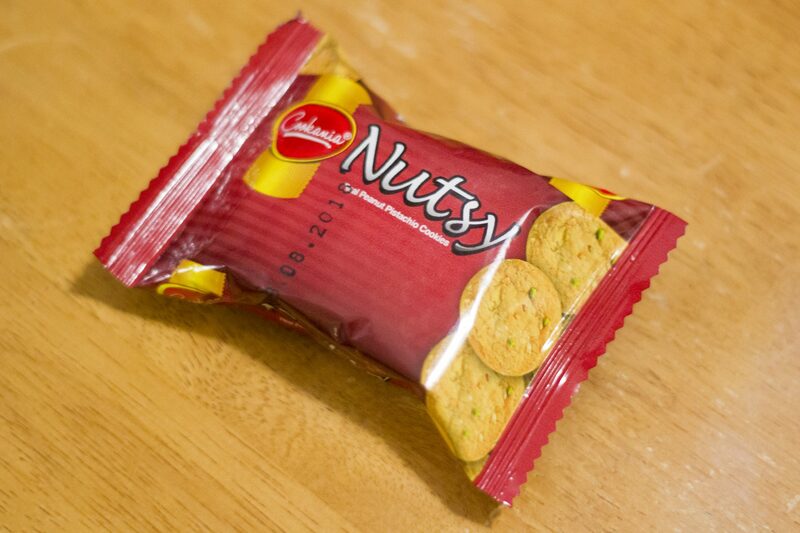 What started as Michael Beletz and Andrew Hawel’s shared dream of offering popular treats from around the world delivered to your doorstep has certainly struck a chord with the snack-craving masses. As of early 2016, the two man MunchPak team has grown to more than 15 people dedicated to expanding your snack horizons. And who am I to disparage the efforts of those 15 nameless men and women by letting these treats go untasted a moment longer? Time to munch, my friends! 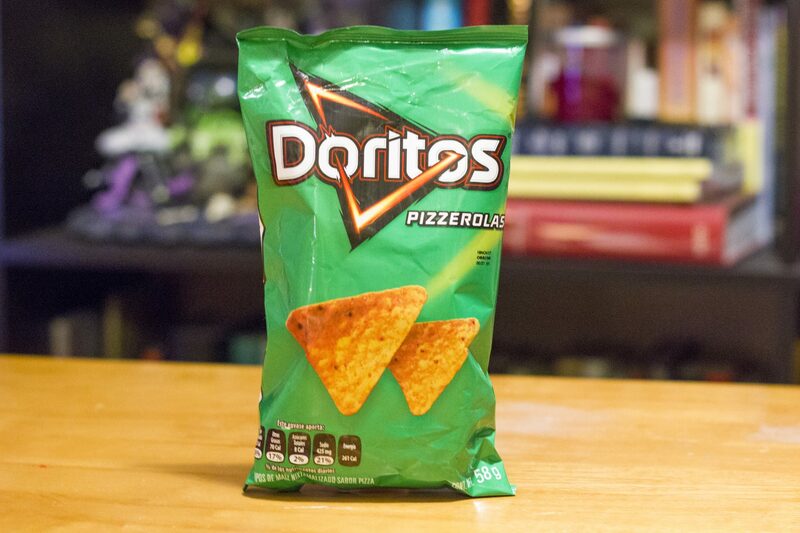 According to the description, this Mexico-only flavor tastes like “if pizza and Doritos got married and had a baby.” They are certainly more flavorsome than my favorite, Cool Ranch (also known as Cool American in Europe), but is that flavor pizza? Yes and no. 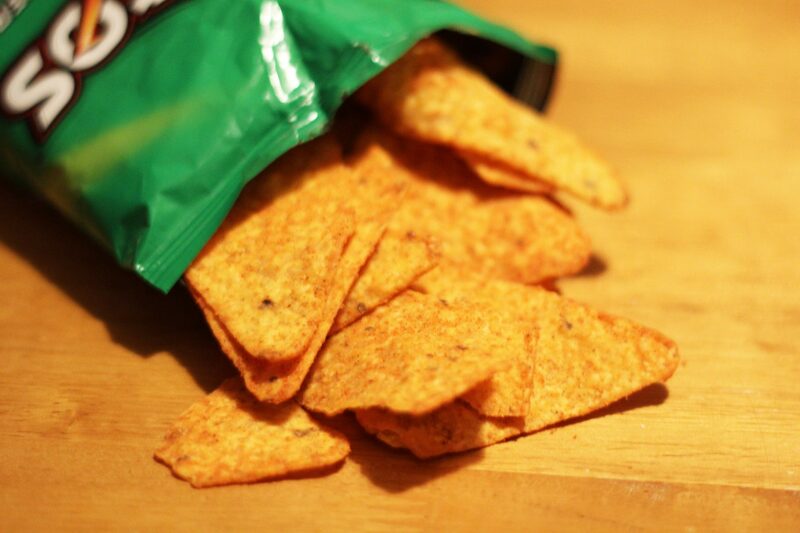 These totally nail that fake pizza flavor, like the chip-ified version of Totino’s Pizza Rolls ®. 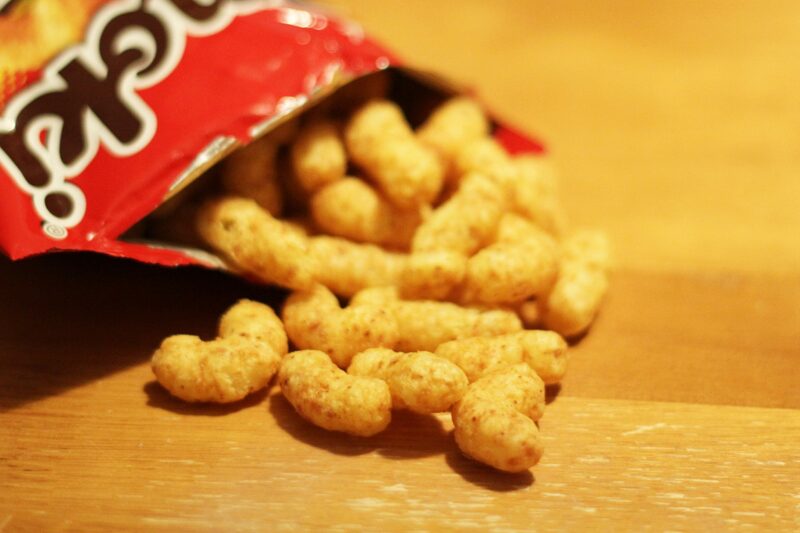 This crispy, crunchy puffed corn snack is sorta like a peanut butter version of Cheetos. 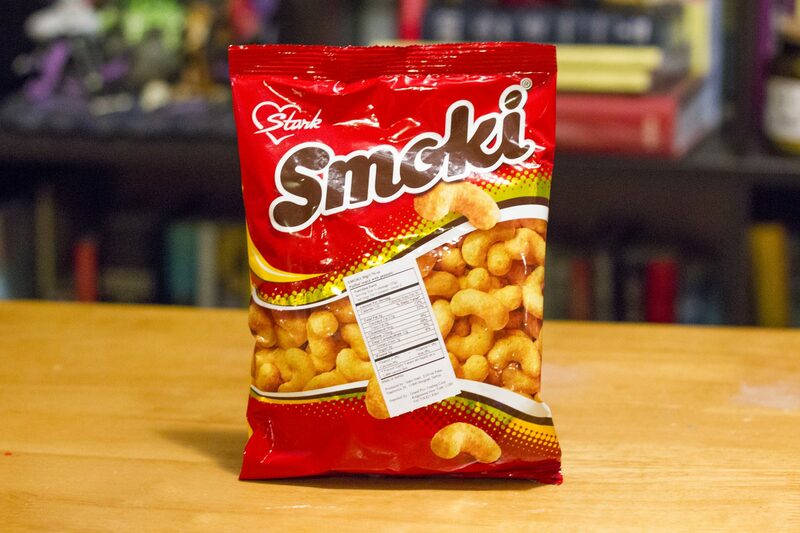 In the bag, they smelled strongly of roasted peanuts, but the taste was super mild and just a touch salty. And the texture was pure styrofoam packing peanut. Oh man, this box was worth it for this treat alone! 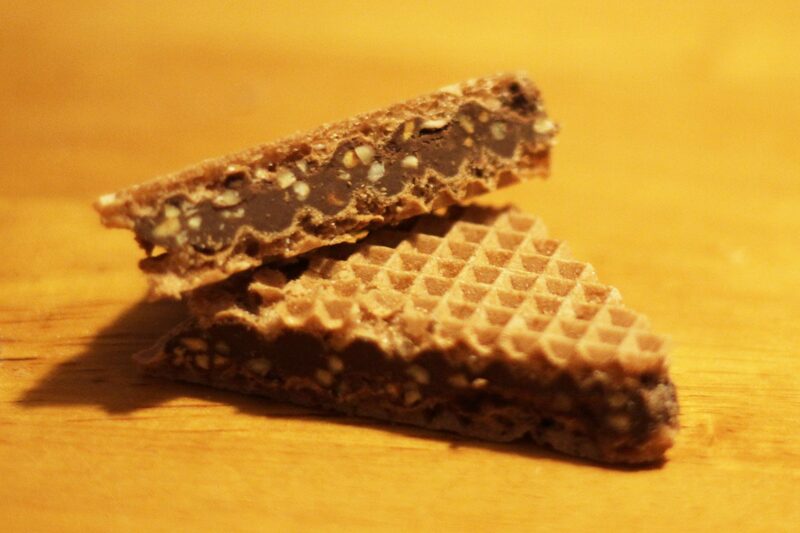 Rich, chocolatey hazelnut filling crammed between thin, delicate wafers, with actual chunks of roasted hazelnuts for texture? It’s like a Ferrero Rocher sandwich! I absolutely adore kombucha! No wait, that’s horchata. So what is kombucha again? It’s a fermented, lightly effervescent sweetened black or green tea, which frankly sounds super gross. 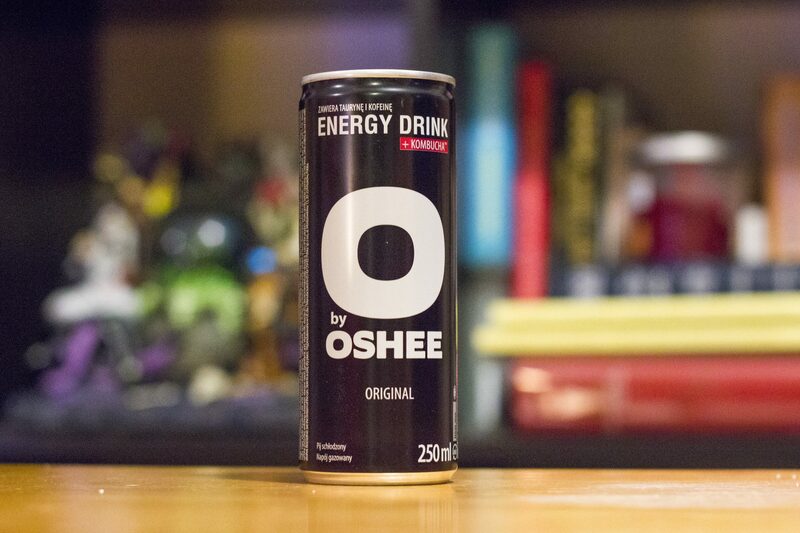 Thankfully, O Energy by Oshee tastes less like kombucha and more like your typical fruity, tangy, bubbly energy drink. When my sister Lauren tried it, she gringed at the chemical-tinged aftertaste, but she still went back for a second sip. And a third. And a fourth until she finished the can. She’s in a different room of the house now, but I swear I can still hear her racing heart, which as we all know is the hallmark of a good energy drink. 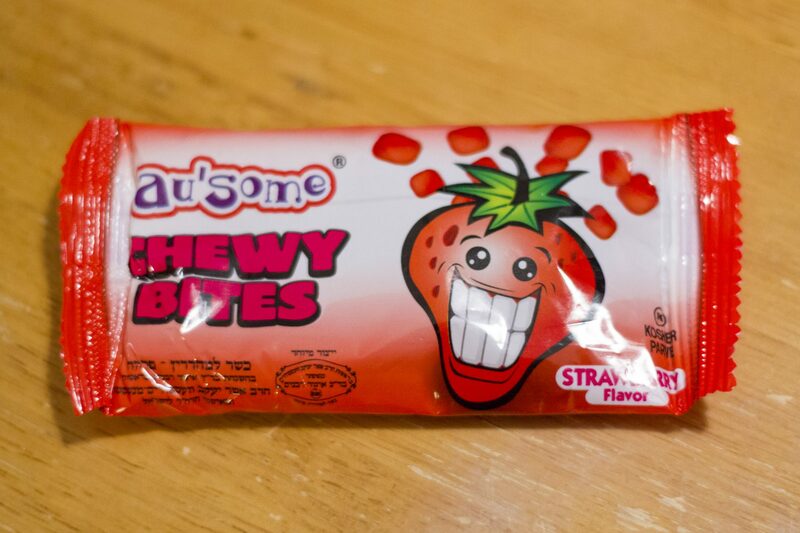 I love any candy that nails that natural strawberry flavor, and these chewy fruit snacks from China are no exception; they taste like those “healthy” fruit roll-ups even though there’s nothing healthy about them. The first ingredient is sugar and the third is corn starch, which explains the grainy texture, but in between there’s actual fruit puree. 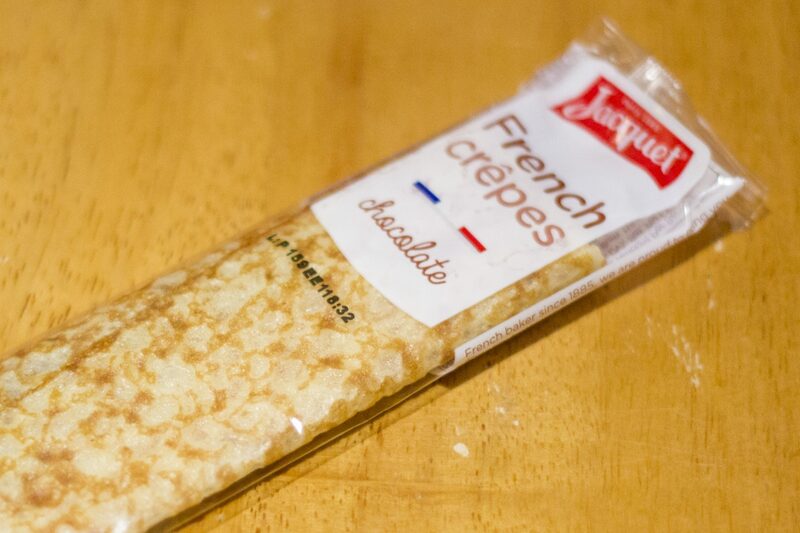 These crêpes are made with real butter, cage free eggs and the most important ingredient, love. They are delicious, especially when warmed up in the microwave. They are also dry, oh so dry. 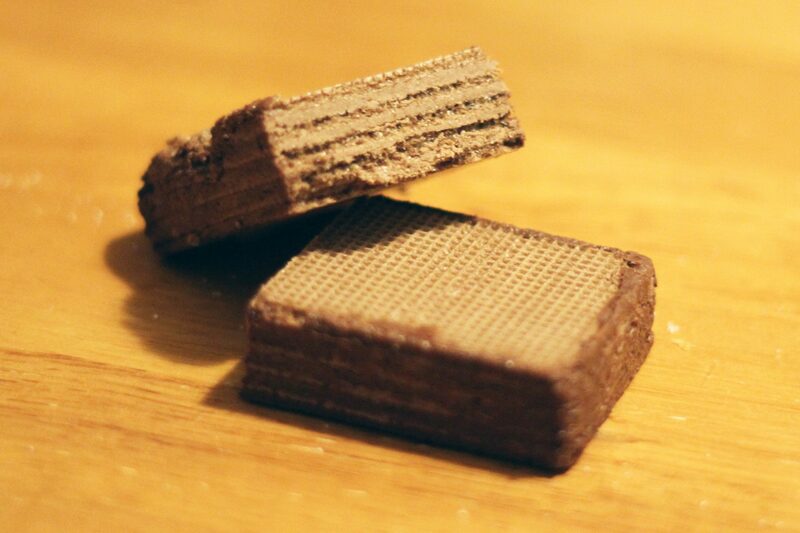 Like a dessert mummy, embalmed with creamy milk chocolate and wrapped with strips of thin French pastry. Keep a glass of milk close to hand. 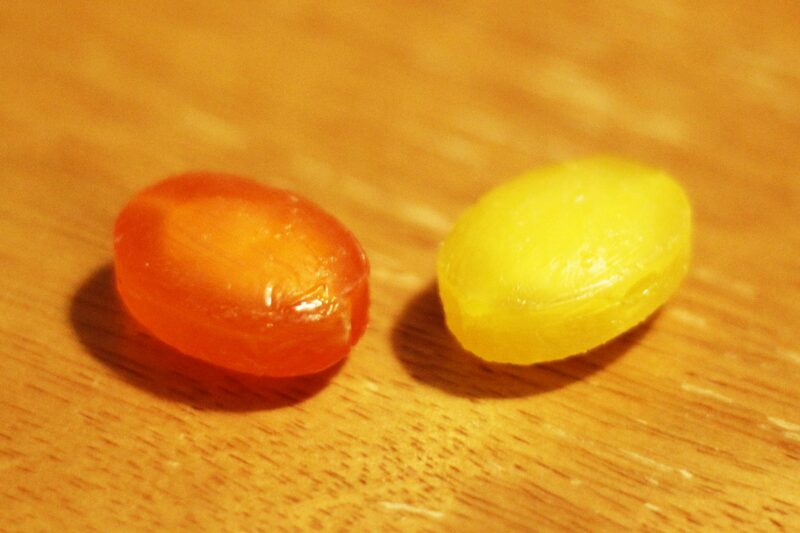 These orange and lemon flavored hard candies taste like any other nameless, generic, store brand orange and lemon flavored hard candies. I enjoyed the foamy, fizzy center, but otherwise these were unremarkable. 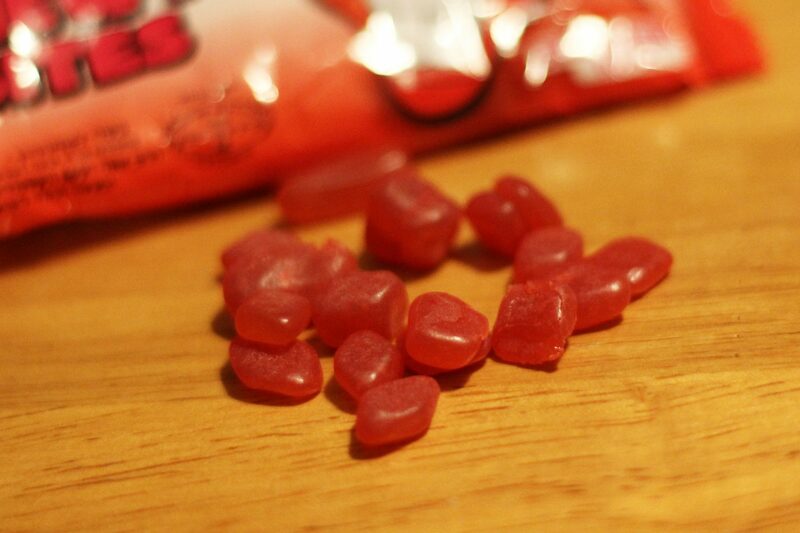 I mean yeah, I’m eating one while I write this; I said they were unremarkable, not that they were bad. Lauren thought these tasted like flavored crayon, but my brother Matthew and I enjoyed the waxy texture. 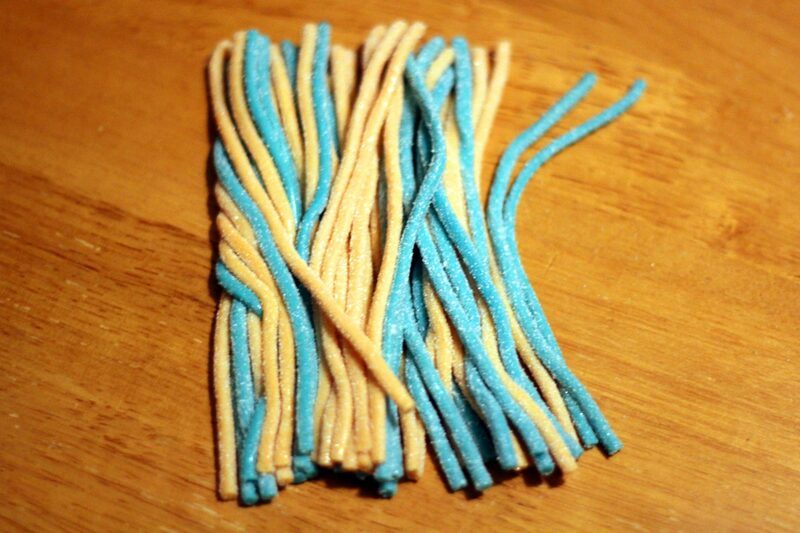 The blue raspberry laces were particularly good, with a really nice, tart acidic bite. 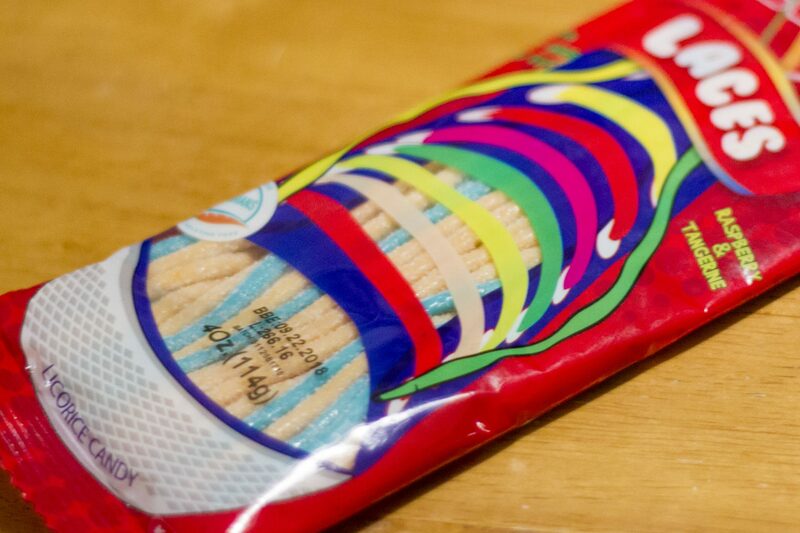 WARNING: Do not try Bebeto Raspberry and Tangering Laces if you’ve have recent dental work. I said “it’s time for the racist one” and Matthew immediately identified the correct snack. Just to be clear, this is not a compliment, Skawa. 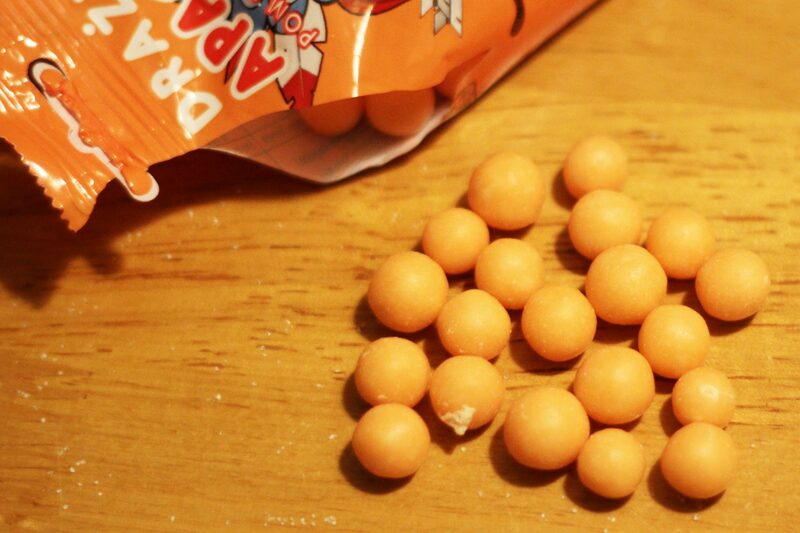 Questionable packaging aside, these yogurt balls are like a candy fish egg in that they explode in your mouth, which is also not a compliment. But the orange creamsicle flavor was nice. 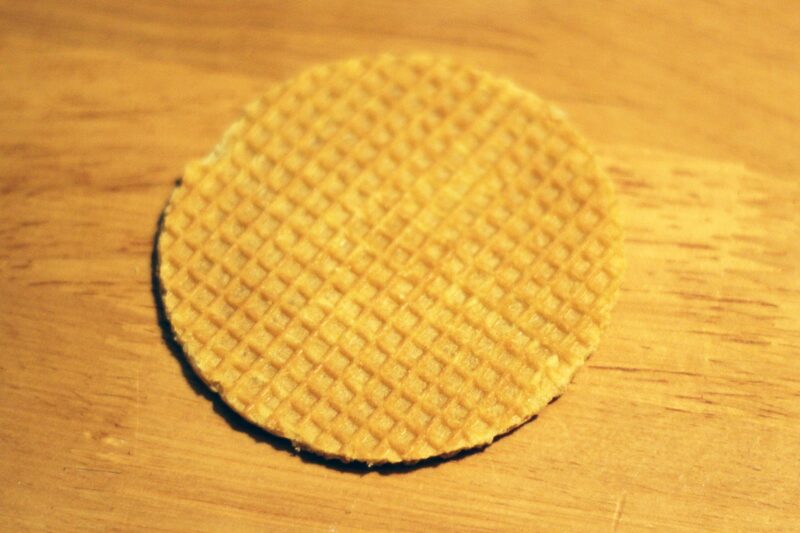 Stroopwaffels! Seriously, I never get tired of the name, or the taste. These had a very smooth, creamy caramel flavor, with just a hint of cinnamon. They were especially good heated up in the microwave for a few seconds. 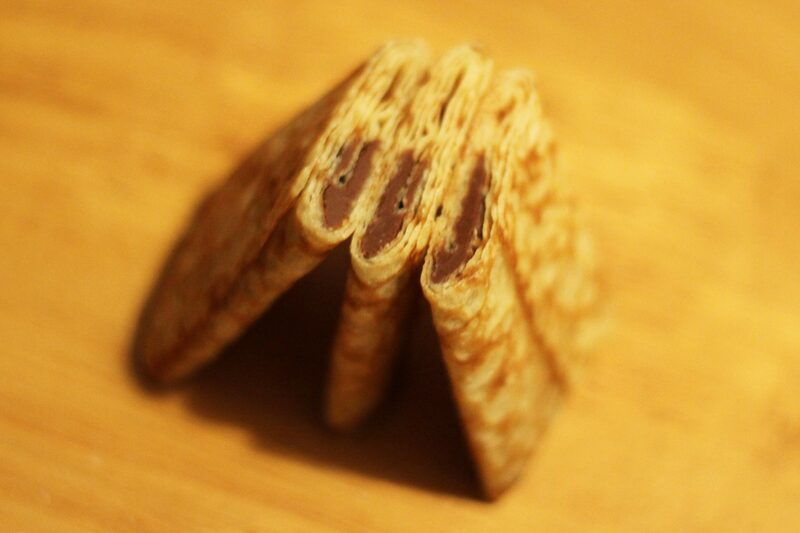 They describe it as delicious nougat flavored wafers wrapped in high-quality Polish chocolate. I describe it as chocolate lasagna. 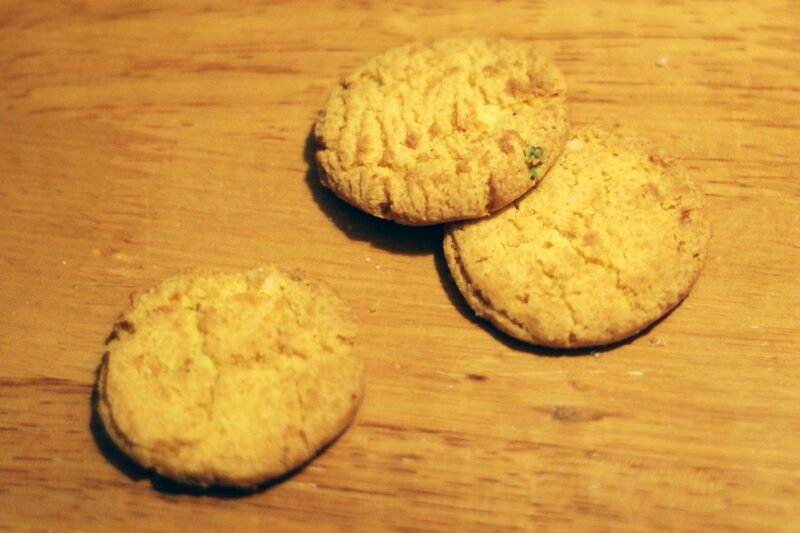 They may look like an airplane snack, but these peanut and pistachio cookies were amazing. Buttery and crispy, they were the perfect note on which to end our taste-venture. 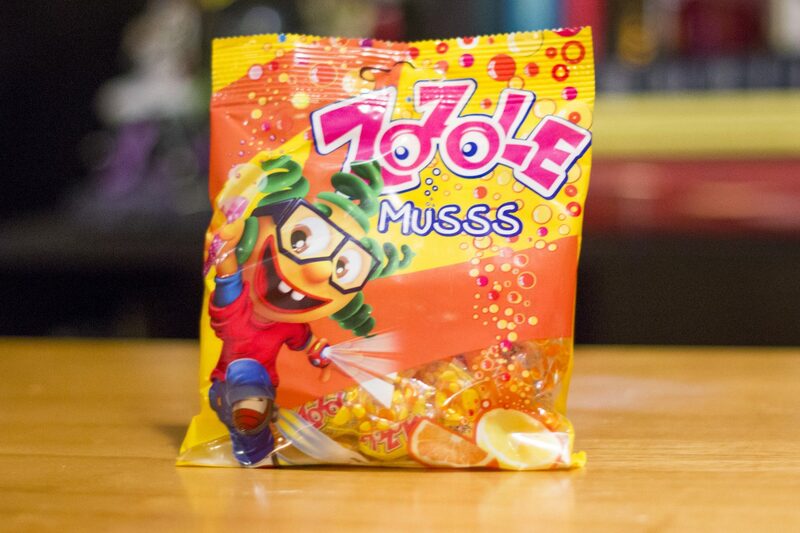 These are a Pakistani national treasure. 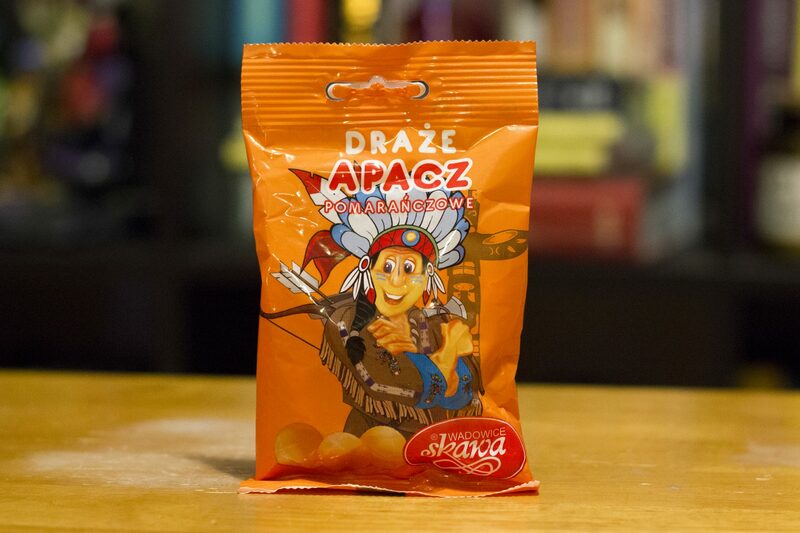 When I first reviewed MunchPak, I said they could elevate their snack game from “good” to “great” if they gave more polish to their box’s presentation and paid more attention to their snacks’ quality. This re-branding addresses both of those issue and then some. My one complaint is that their most ambitious improvement, the Munchpak Snack Scanner app, is also the most disappointing thing about the new and improved Munchpak. 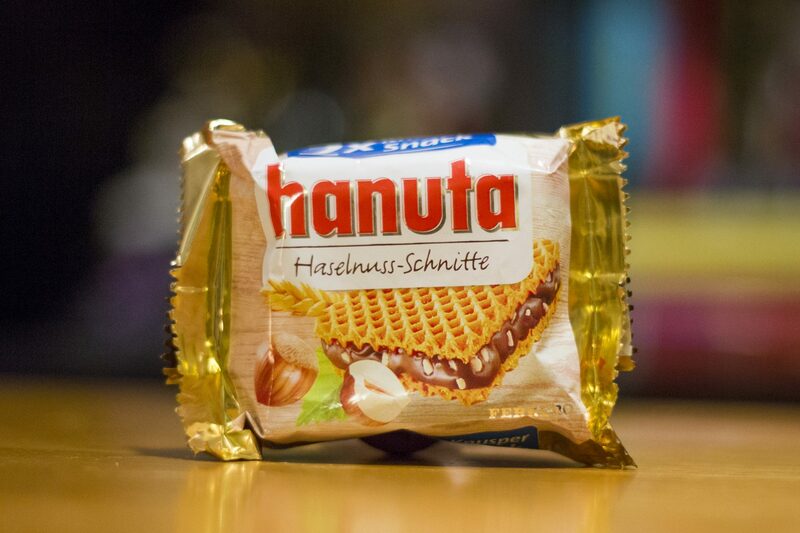 The idea is great – simply scan the barcode of any snack to learn more about the country they’re from, save your favorites, and purchase them at any time – but the gap between expectation and execution is greater. The scanner doesn’t always recognize barcodes, the barcodes aren’t always in the system, and the history seems to be capped at 30 items. Aside from the spotty functionality of the snack scanner app, I was also disappointed in the customer experience it provided; it definitely seems less interested in providing information about the snacks than driving sales of the snacks in the official Munchpak store. But, that’s just one small aspect of the entire Munchpak experience, which overall is very positive. And very tasty. This review is based on a Munchpak Original box provided by Munchpak.